Celebrate the regional success and discuss high priority needs for improving the economic vitality in North Central Idaho. As it takes many to make change, CEDA invites our members, economic partners, education, industry and public to join us. 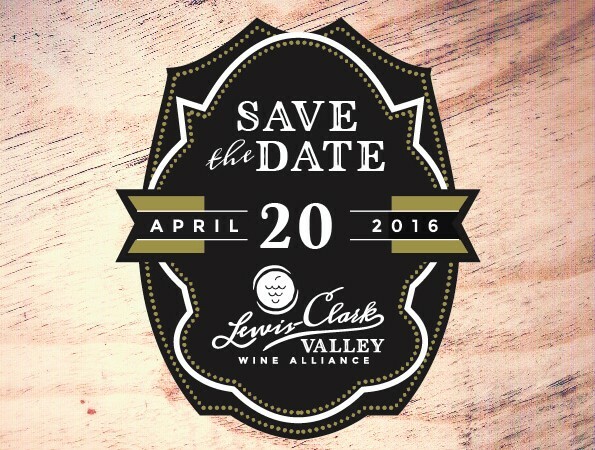 This year we are thrilled to discuss the emerging wine industry and the designation of the Lewis-Clark American Viticulture Area (AVA). Cheers! Cost: $35.00, Reservation confirmed upon receipt of payment. Seating is limited to 300.